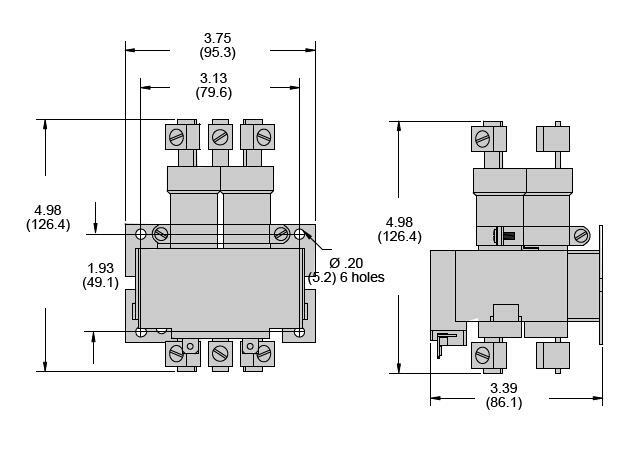 The 8 series is a general purpose power relay. 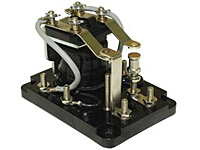 It is base mounted with screw terminals, front connected, and has 600 volt spacing. The 8 series is supplied with continuous duty coils, and is suitable for applications ranging from supervisory and interlocking functions to control of small motors, heaters, solenoids or for transferring power from a main auxiliary supply or load. 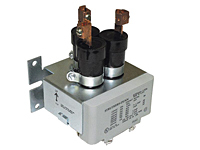 The 35 & 60 series products are mercury displacement relays. Sealed tubes containing liquid mercury assure contact surfaces are freshly replenished with every contact movement. 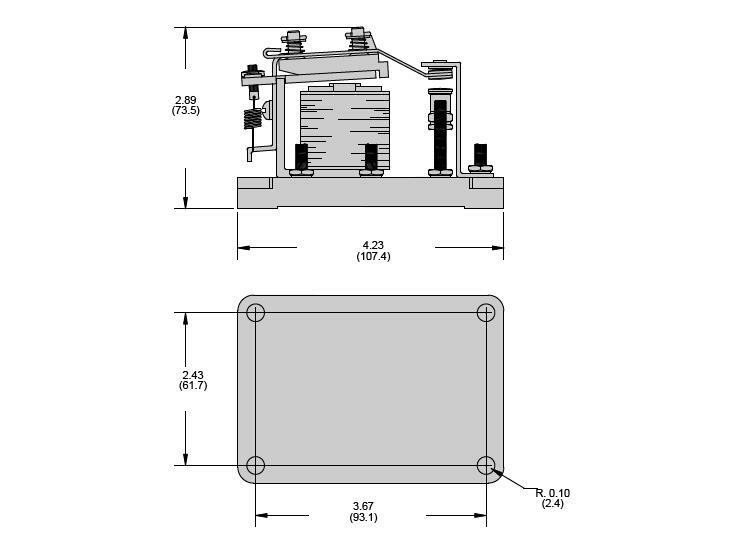 Contact resistance is among the lowest available for any electromechanical relay. The M35 series offers superior long life performance. Products are available with 1, 2, or 3 poles rated 35 amps. Contacts can be normally open or normally closed. 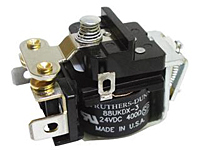 The 88UKD is a small but tough miniature open style relay capable of up to 30 amps at 300VAC or 28VDC. A decreased current rating of 5 amps is permissible at 600VAC. Ideal for applications where only a small package will fit or no socket is desired. 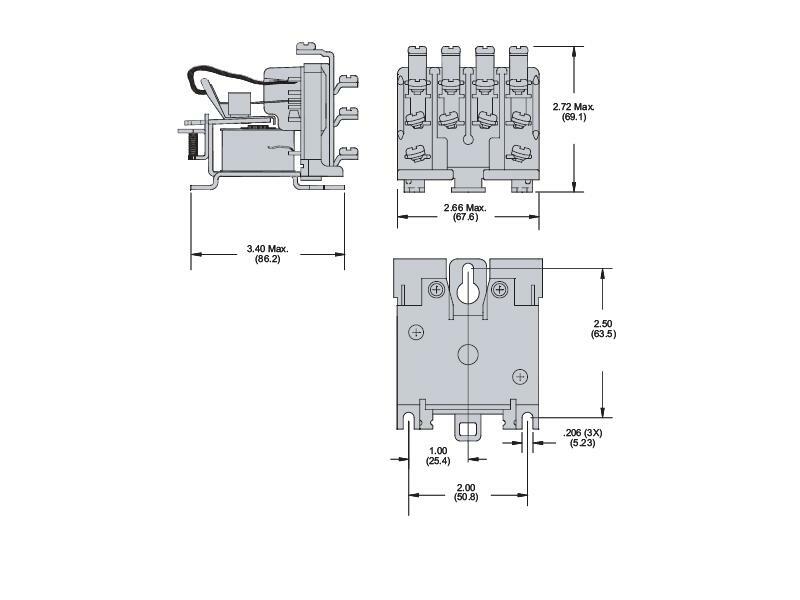 The 102, 200 Amp contactor is a heavy duty relay. 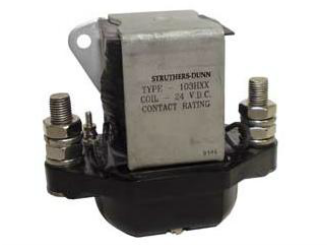 Similar to the smaller 100 amp B101 the contactor uses a single pole with double make or double break switching. Contacts are protected in a molded plastic cover. Panel mounting is standard. The powerful electromagnetic structure produces high contact pressure which results in very reliable low resistance contacts for long life. The 102 series are ideally suited for applications in telecommunications, hoist and elevator industries, rail mass transit and others. 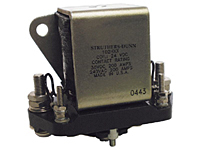 The 103, 300 Amp contactor is a heavy duty relay. 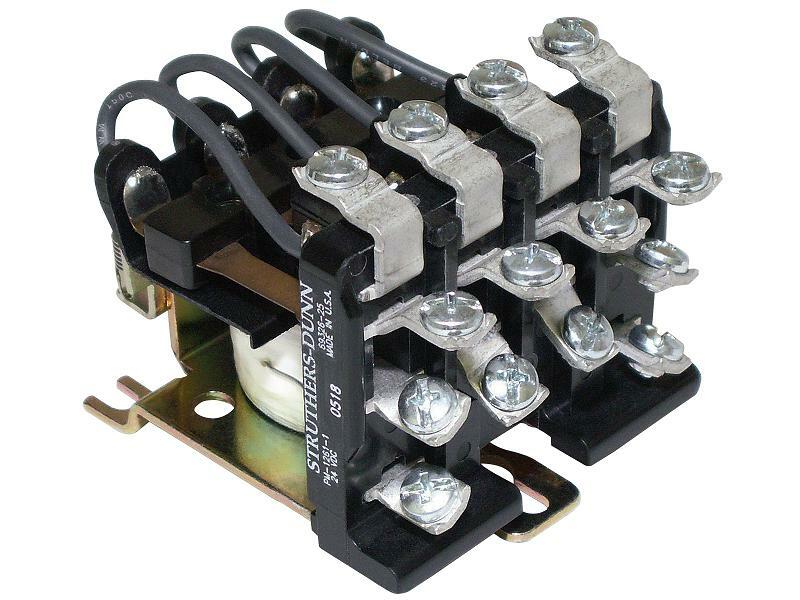 Similar to the smaller 100 amp B101 the contactor uses a single pole with double make or double break switching. Contacts are protected in a molded plastic cover. Panel mounting is standard. The powerful electromagnetic structure produces high contact pressure which results in very reliable low resistance contacts for long life. 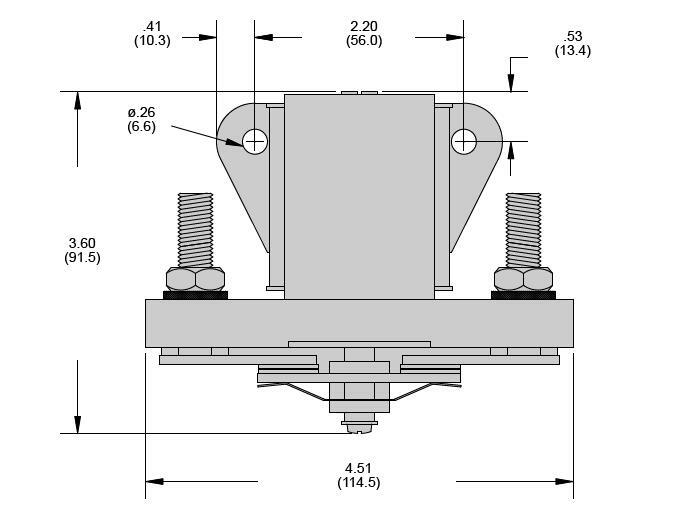 The 103 series are ideally suited for applications in telecommunications, hoist and elevator industries, rail mass transit and others. 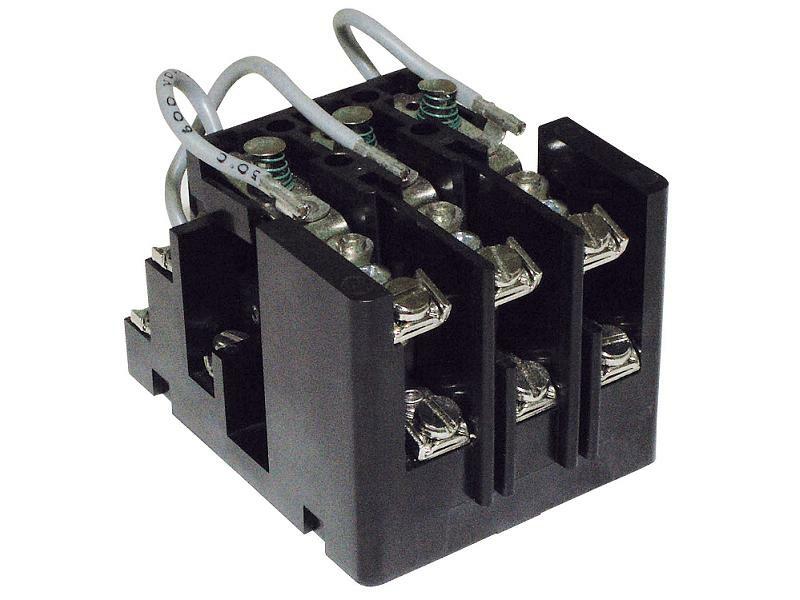 The 425 3 pole relay is capable of handling up to 30 Amp and 1HP loads. 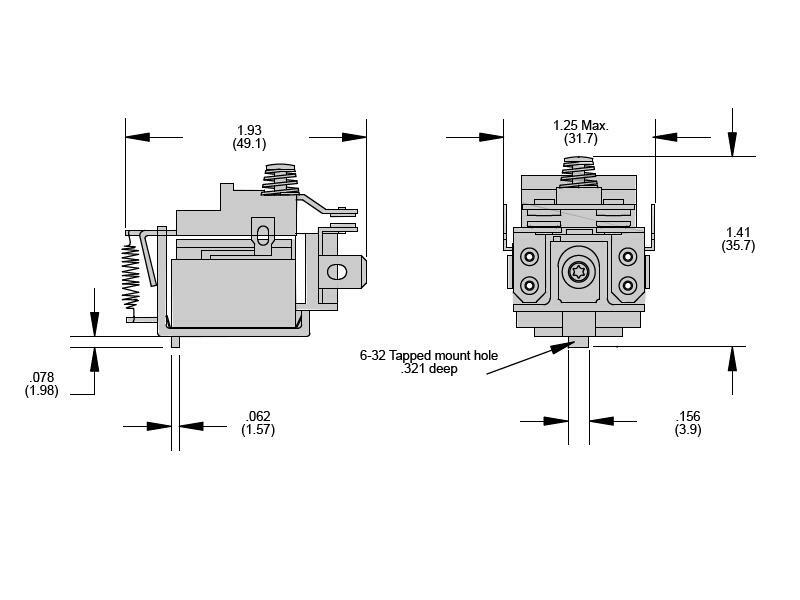 The 425 series (3 pole) has sufficient spacing to allow for 600VAC contact rating. 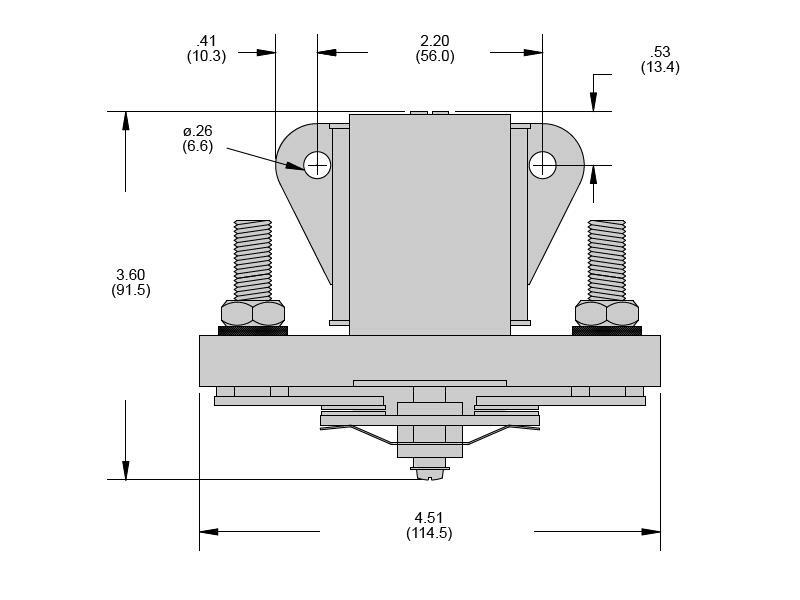 The design features an enclosed coil, screw terminals, and silver alloy contacts as standard. The 425 has a wide choice of options to choose from. 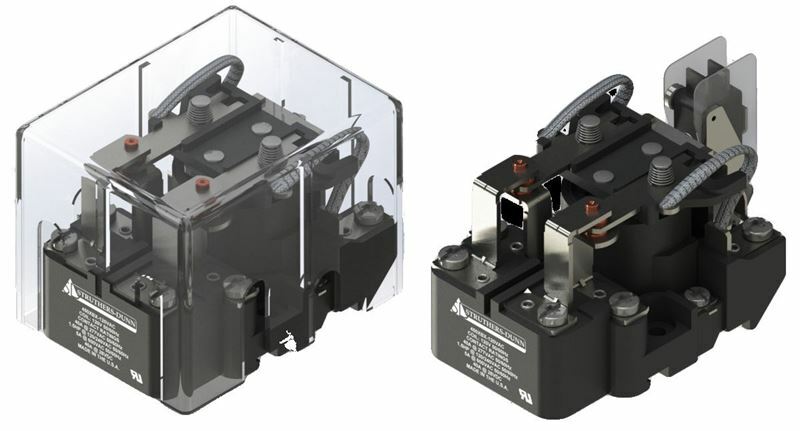 The PM Series relays offer 4 double throw poles (4PDT) for up to 35 amp at 240 VAC or 20 amps at 28VDC. Product also is capable of 10 amps tungsten switching. Screw terminals (#M4) are standard but .250” quick connects are also available. 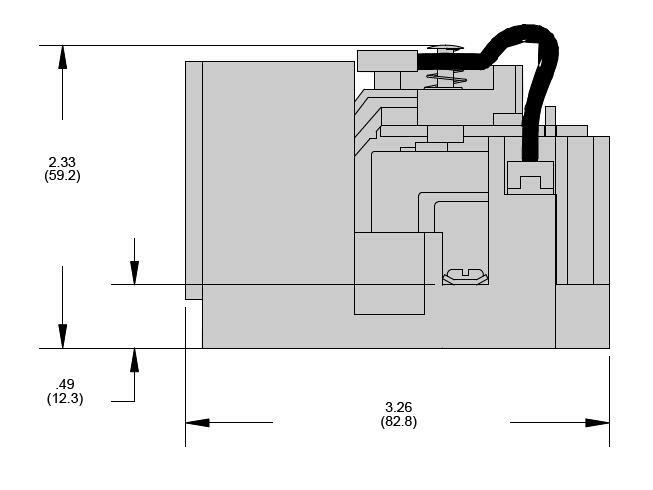 Industry Standard Panel Mount Base hole locations plus DIN Rail mount option built in!